DeskAway is a smart web-based project collaboration software that provides teams a central place to organize, manage & track work. DeskAway customers have been migrated to Brightpod in May, 2017. Give Brightpod a try if you are looking for an easy to use marketing project management software. Why use software that has fewer features or is too complex to use? DeskAway beautifully blends simplicity & feature-richness. Life is short. Work smart and save time so that you can enjoy the other things in life. Move all your project communication to a central location and reduce the clutter in your email inbox. Send out your tasks in the morning and see project delivery happening throughout the day. Have a footprint of everything that has ever taken place within all your client projects. Maintain a single point of truth. When you are tracking multiple projects and people, you ought to have everything in one place. See project activity, work load, time spent on projects, timelines, and project score cards on simple-to-read charts. Brand your DeskAway site with your company logo and colors. You'll get kudos for being organized and efficient. "DeskAway has become second nature in our workplace." 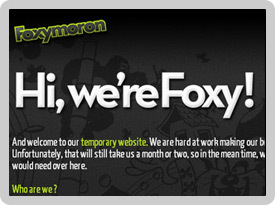 - Harshil Karia, Online Strategist, FoxyMoron. "With improved productivity comes improved profitability." 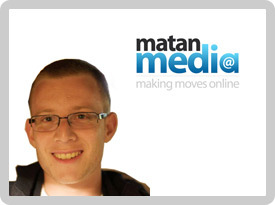 - Craig Caplan, Project Manager, Matan Media. "DeskAway is my everyday keeping-my-sanity tool." 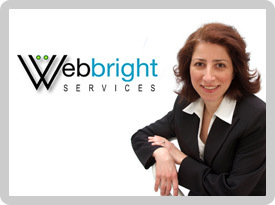 - Lamees Abourahma, Founder, Webbright Services. We are challenging the current way to collaborate, delegating and track work. We feel there is a simpler and smarter way to get things done. Don't just take our word for it. Check out what others have to say.